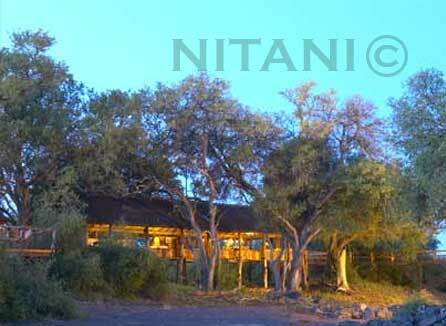 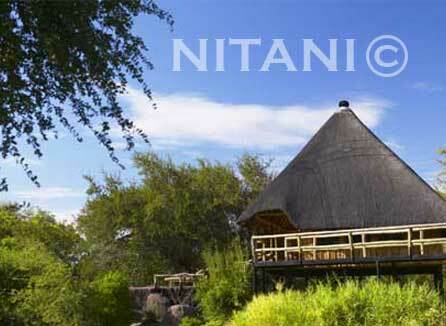 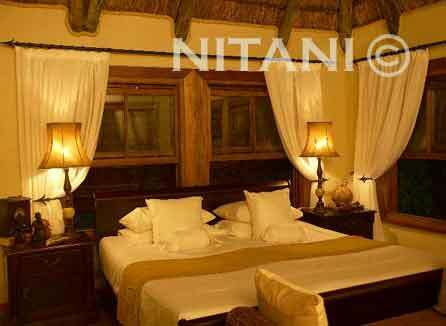 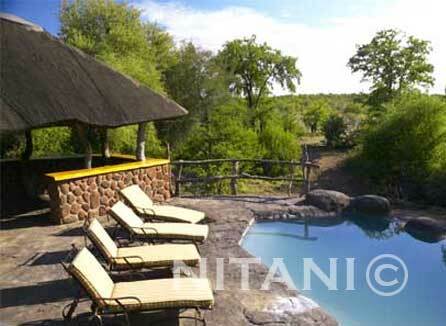 Nitani Private Game Reserve presents the quintessential African Safari experience. 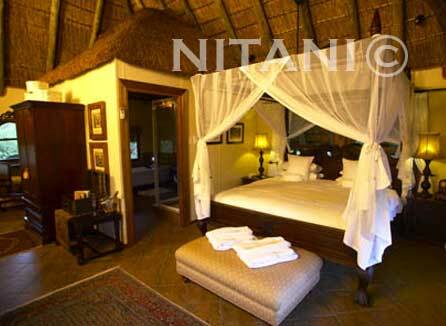 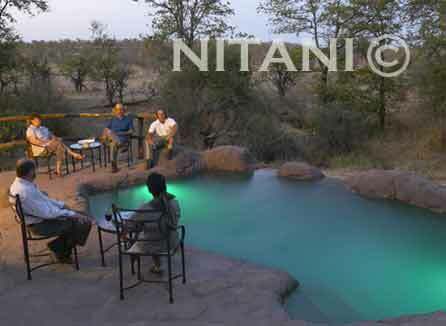 The perfect balance between pristine wilderness, high quality game viewing, luxurious and exclusive accommodations, and the passionate commitment of a family who have been part of this landscape for decades – Nitani is sure to appeal to the most discerning of travellers who seek something different, yet reminiscent of home. 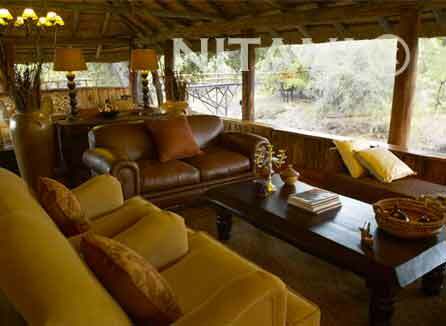 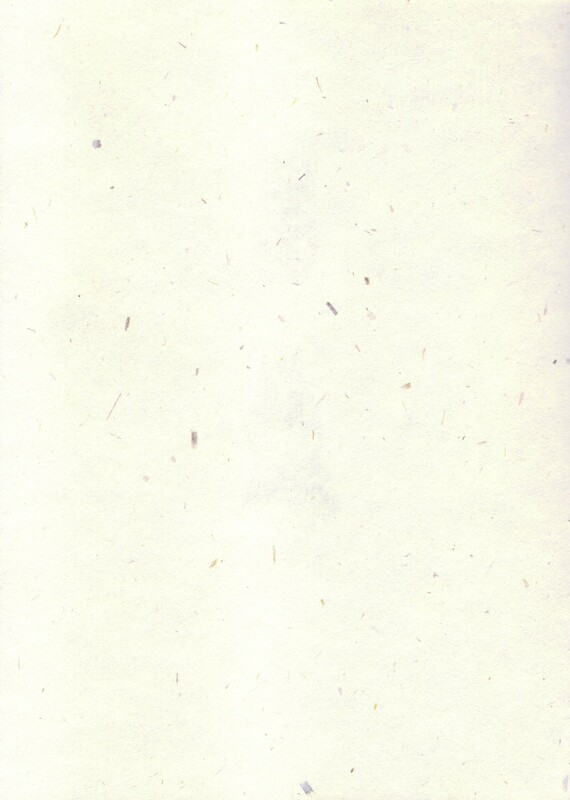 Within the camp (raised on stilts in the unspoiled bush), the experience is a sensory one. 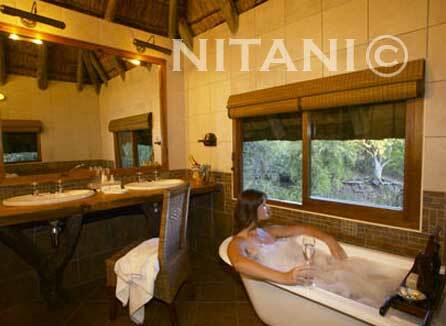 From enjoyment of cordon-bleu cooking at the hands of their talented chef, to the quiet solitude and rejuvenating treatments on offer at the spa, one is guaranteed to leave the reserve a new person.